Engraved Square Designs Monogram Ring Sterling Silver - Rings-Ornaments worn on the finger, is a way to show exposing yourself to others, if not, at least by the attention. Ring display is usually a person's inherent, rather than impulse. 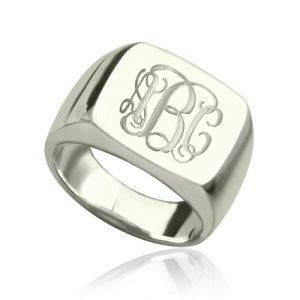 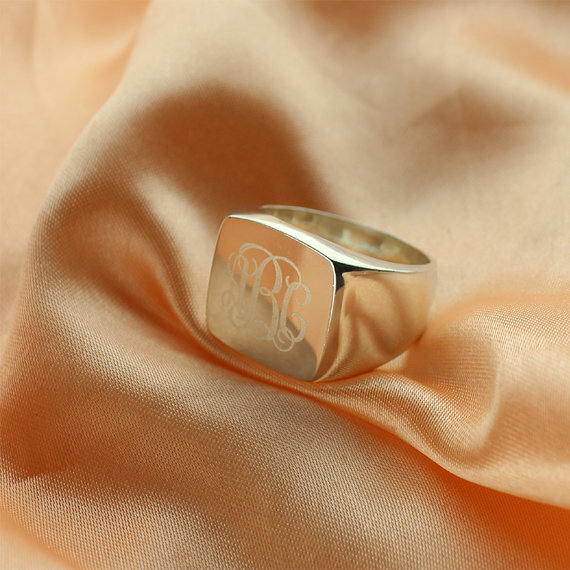 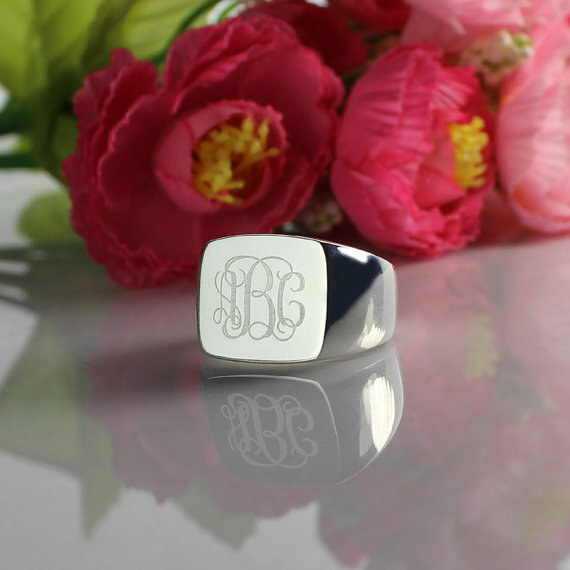 Engraved Monogram Ring In square to show a person's Thick intrinsic ,You worth own it .